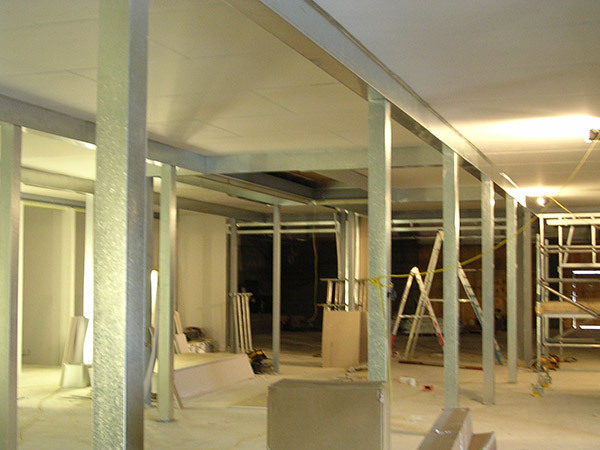 There are a number of reasons why a client will require a steel column to be clad, to make it look good or to blend it into the background so that it does not stand out, it could be to convey services to other floors, but in this section we are looking at the structural integrity of the steelwork in the case of a fire. 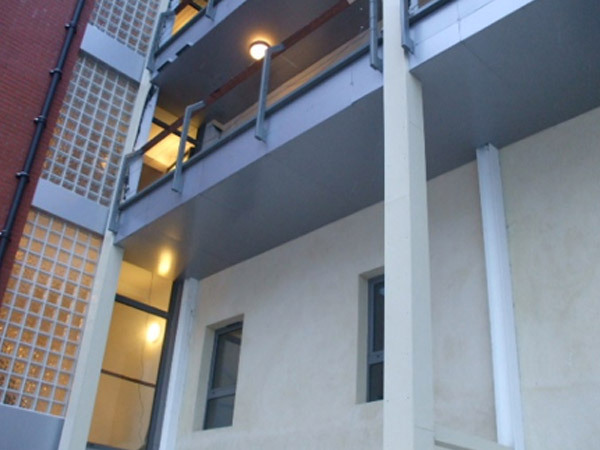 In the case of a fire it is imperative that the support steelwork retains its strength for as long as possible and usually an engineer will ask for 1 or 2 hours protection for this purpose. There are a number of solutions to this requirement, but each of them require certain information so that the correct calculations can be done to verify that the fire protection will work properly. 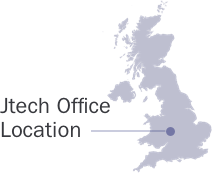 At Jtech Services we always ask for basic information so that we can offer you the correct type of casing with the appropriate level of cladding material. So, we require the dimensions of the section being clad, the thickness of the steel section and the length to be clad. It may be that your engineer has already calculated this for you and so you can tell us what is needed, but it is always good to have the comfort of a double check if you want it. 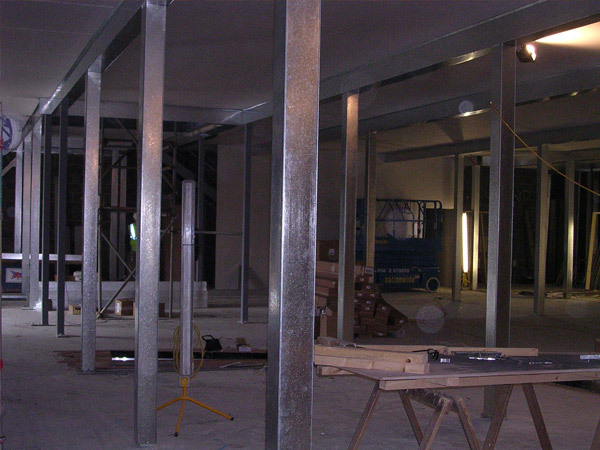 The most common types of application for the FR Column Casings from Jtech Services are the support steelwork for Mezzanine Floors, but apart from that other retrofitting projects are also undertaken to supply and install the casings. The most requested finishes for industrial applications are the bright spangled galvanised, whereas the internal fit out, front of shop situation is usually catered for by the smooth or textured white finish, but of course there are a range of other colours available upon request. 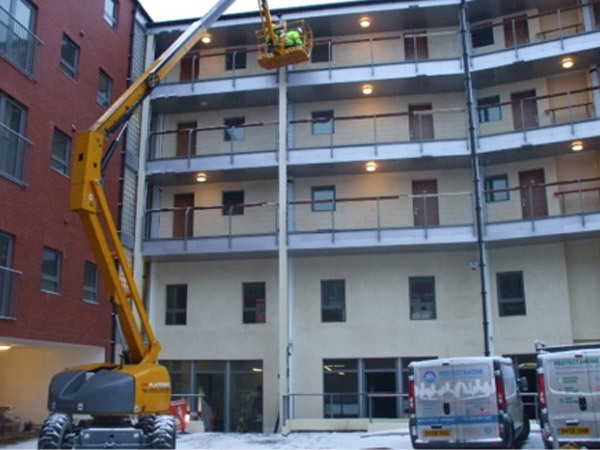 Why not give us a call to discuss your upcoming project?